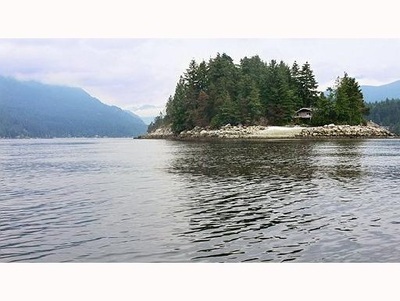 A private oasis located just 2.5km South of Deep Cove and directly across Belcarra Bay Park. 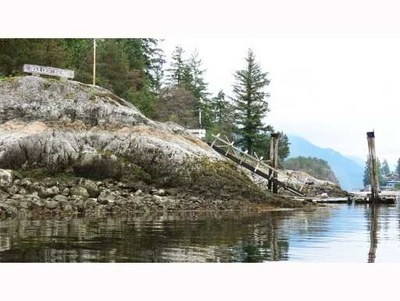 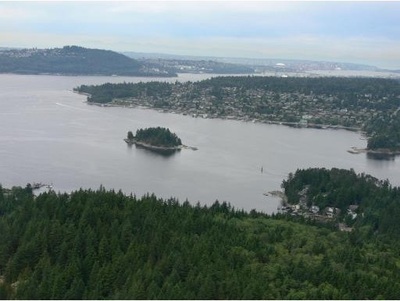 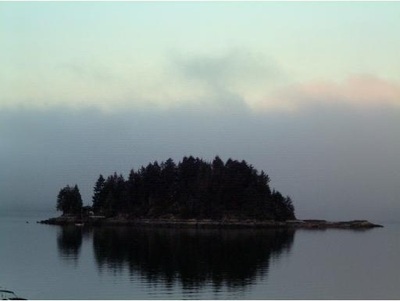 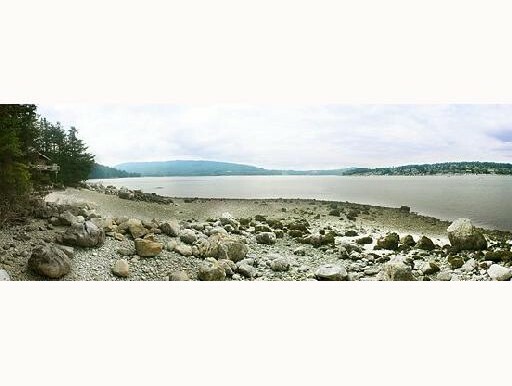 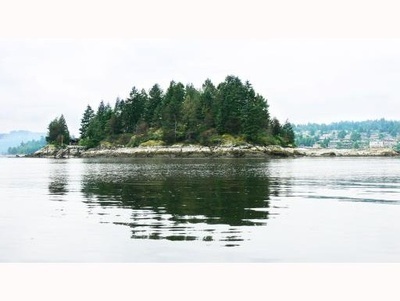 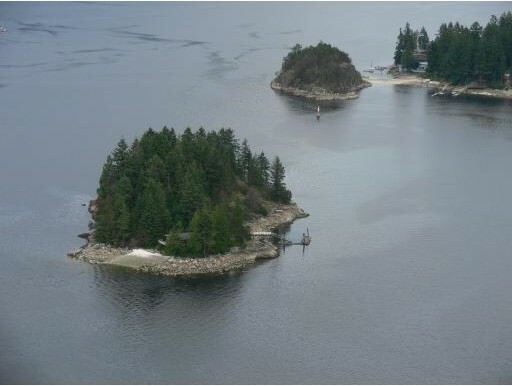 At 2.5 acres, take advantage of this exclusive opportunity to own the largest private island available in the Greater Vancouver Area. 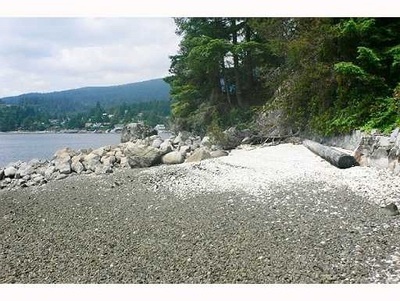 1,800 FT of ocean water front, 360 degree views with complete sun exposure and a gentle topography. House, cabin and 3 other out buildings await your ideas. Beach comb along one of your 3 private white shell beaches, watch eagles soar or kayaks glide by while enjoying the beautiful sunrise and sunsets from one of the many vista view points. 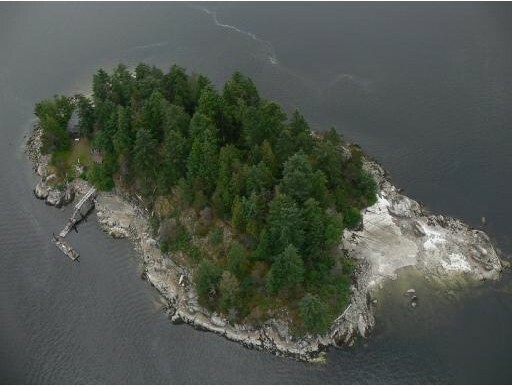 Price to include brand new custom float, dock & ramp of your choice!